Welcome to Bass Creek Golf Club! 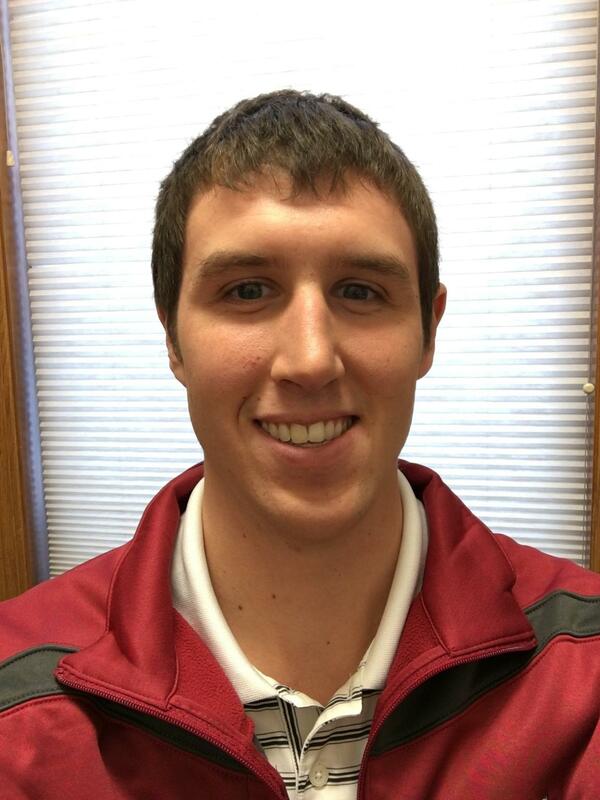 Individual and group instruction available with PGA Apprentice, Jay Naatz. Please call (608) 876-6631 to set up an appointment. 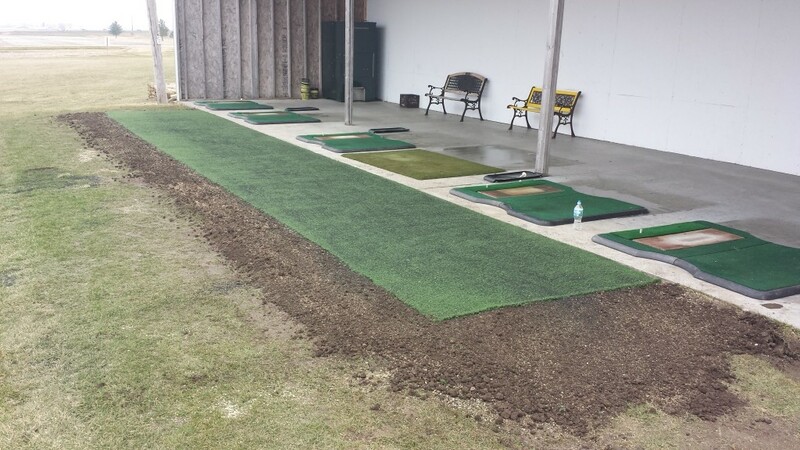 Bass Creek Golf Club has upgraded the practice range! 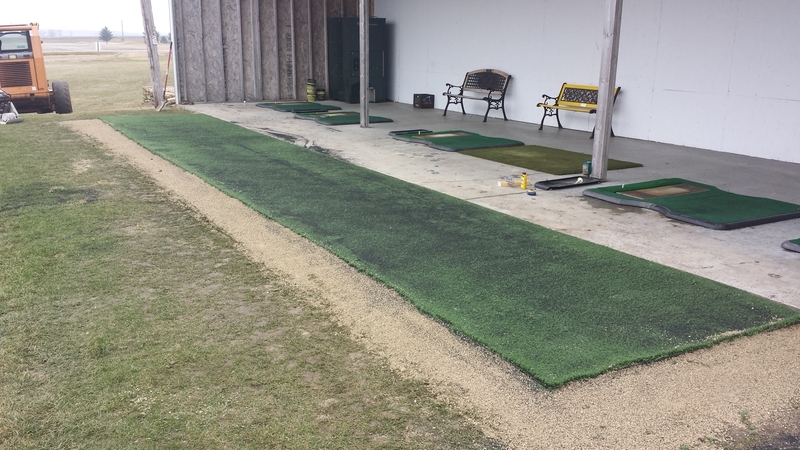 We are now equipped a new outdoor turf hitting surface for improved feel and contact during your practice sessions. We also feature a covered hitting area with mats for the more inclement days and protection from the wind. 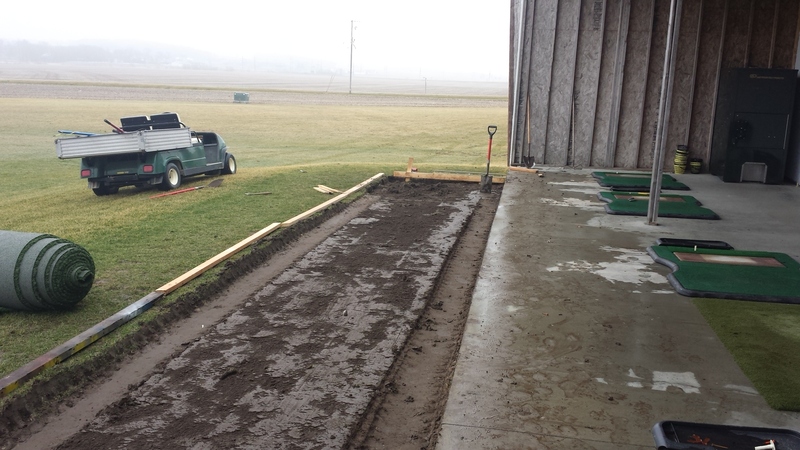 Our large practice green is always available to work on your putting and chipping at no charge. What better way to take your game to the next level this year? Range tokens are available in the Golf Shop for just $3.00.Make time to perfect your swing and improve your golf game today. Contact our pro shop to speak with our professional staff and schedule your lesson. Open Thursday- Sunday at 11:00 am. Texas Hold'em Thursday nights at 5:30 pm. Our Friday Fish Fry serves from 4:30 - 8:00pm. Copyright © 2019 Bass Creek Golf Club All Rights Reserved.